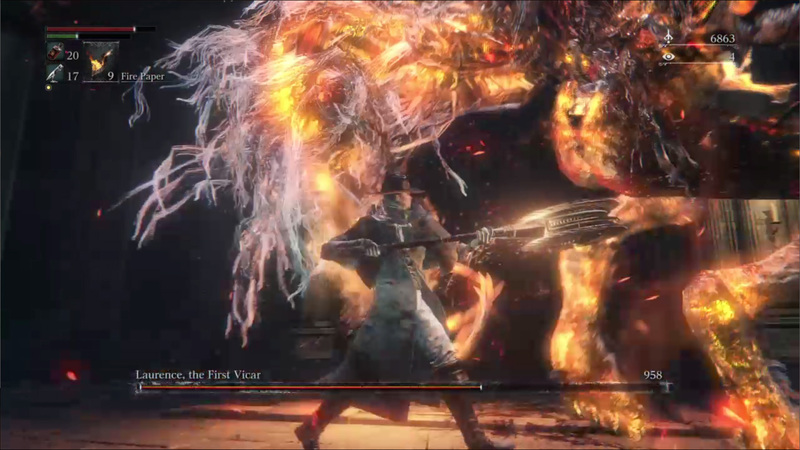 Every year, the beasts of Yharnam multiply, leaving hundreds of poor, homeless monsters wandering the streets of Yharnam during the night of the hunt. Many of these poor beasts go un-adopted on account of they would violently rip their owners to shreds. But it doesn't have to be this way. Always remember to spay or neuter your Bloodborne beasts. PSA: Please remember to spay or neuter your Bloodborne beasts. "It's a dirty job, but somebody has to do it." This has been a public service announcement by MegaBearsFan.